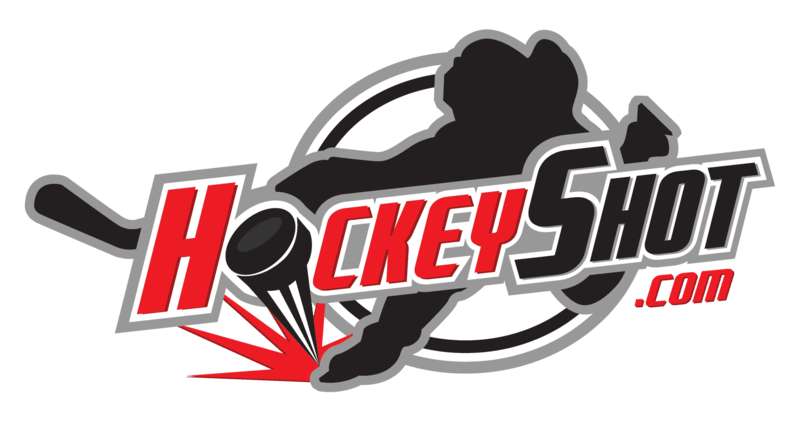 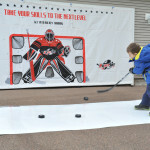 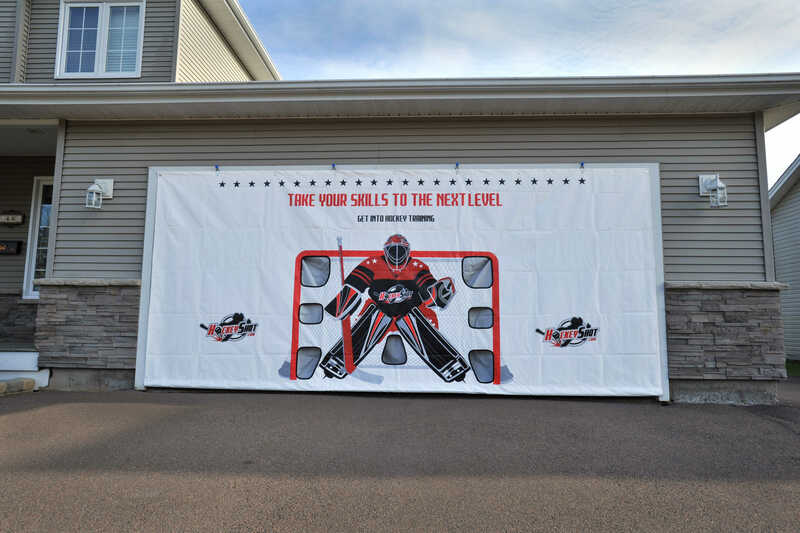 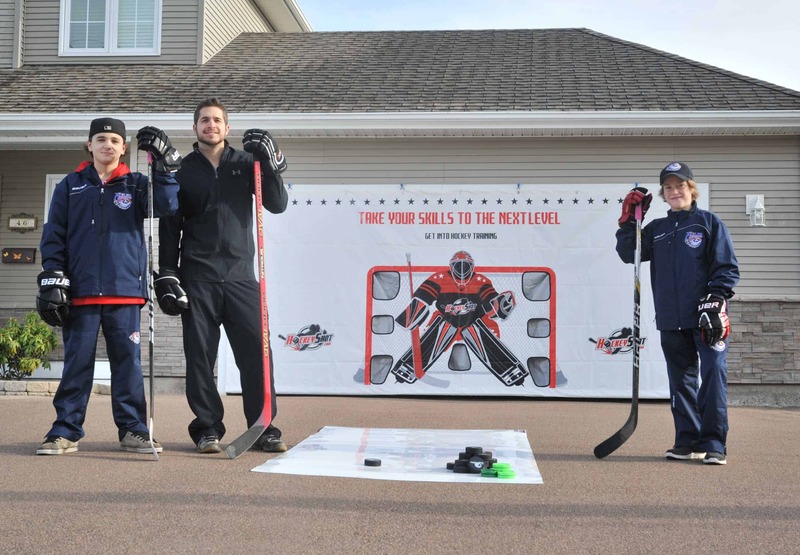 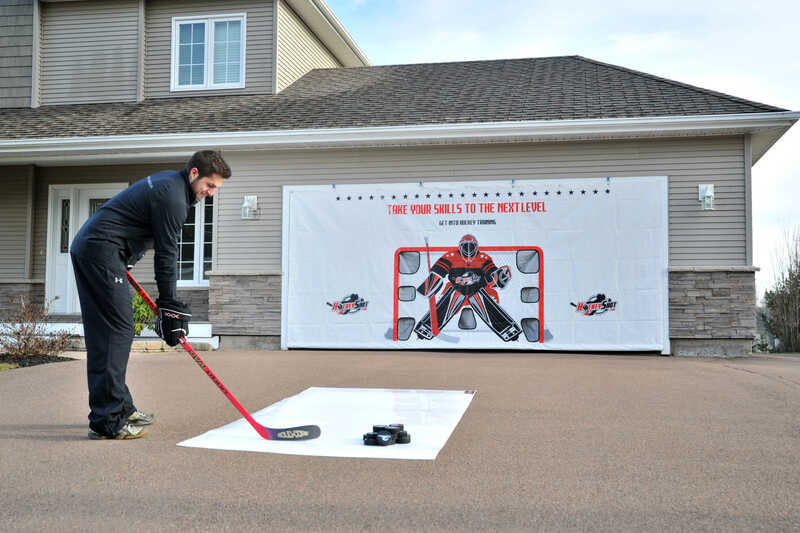 The Hockeyshot Extreme Shooting Tarp is the perfect accessory to not only protect your garage, but develop shooting power and accuracy! 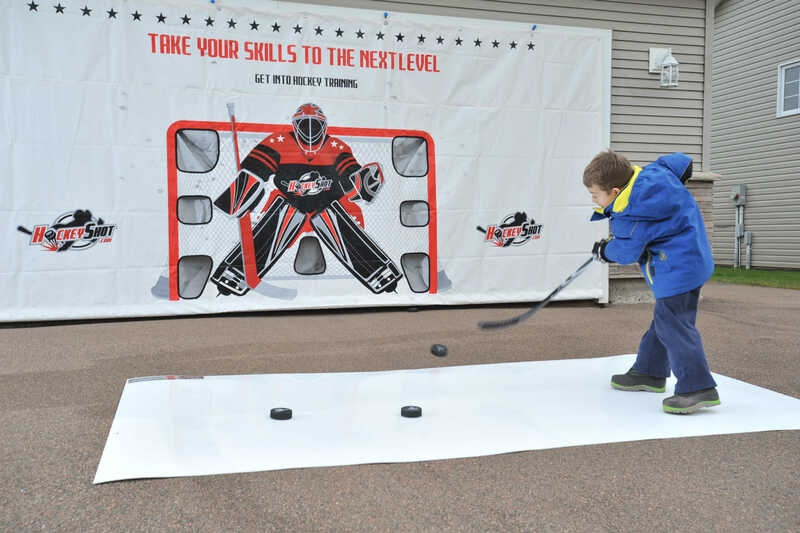 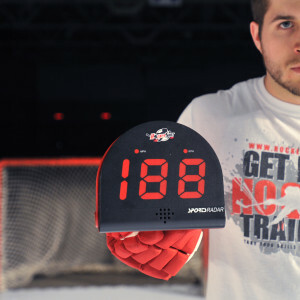 Feel free to wire the puck as hard as you can because this durable tarp is made to take a beating. 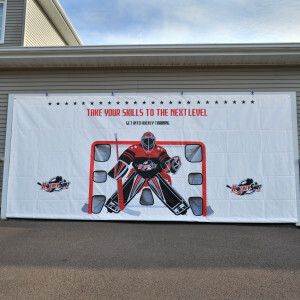 It comes in both 7′ x 16′ and 8′ x 16′ sizes.